Red Bull Timelaps isn’t a ride for the faint-hearted. 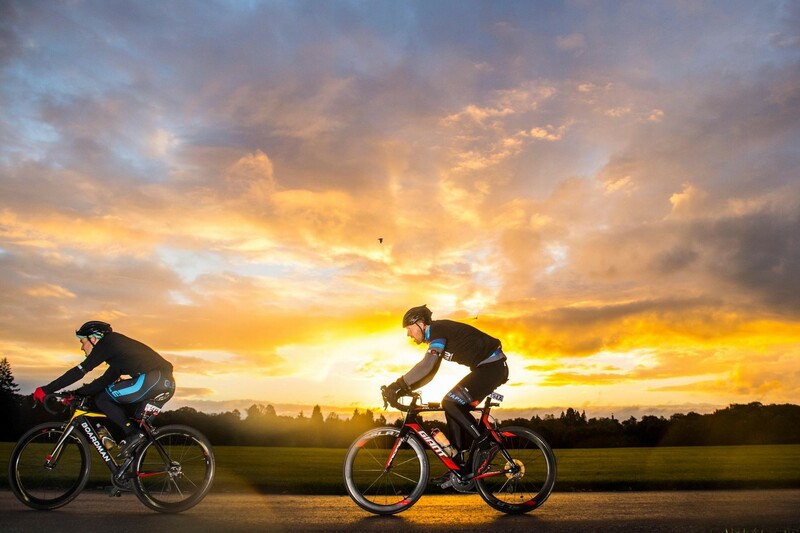 Advertised as ‘the world’s longest one-day road cycling event’, it takes place over the weekend that the clocks go back. 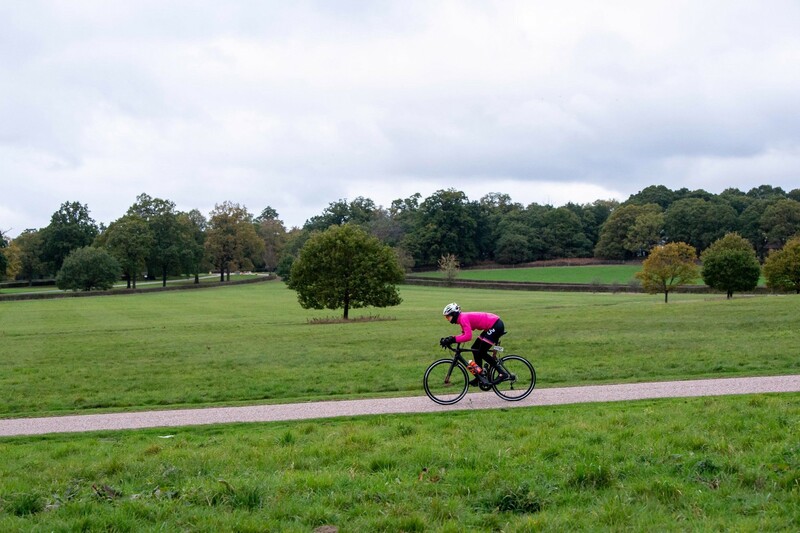 The aim: to complete as a team as many laps of the circuit in Windsor Great Park as possible. The time change introduces the concept of a “Power Hour” bonus route at 2am when the time shifts back, making the race 25 hours in total. 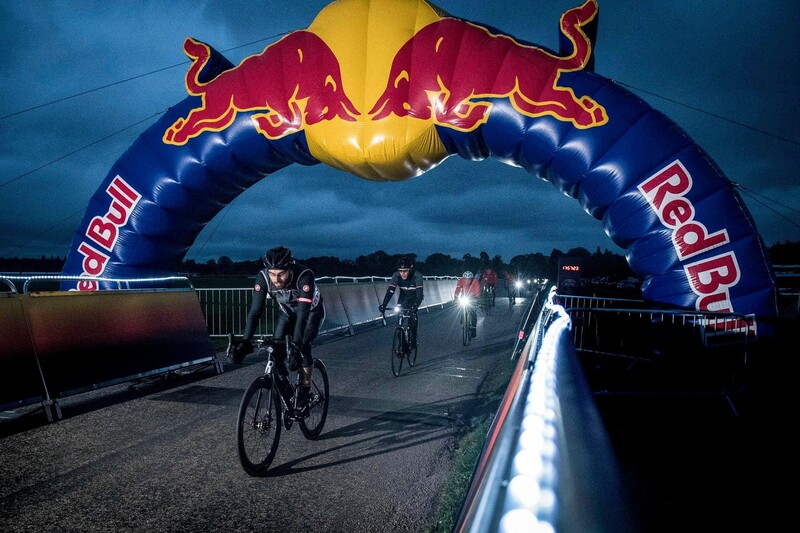 Being the UK, that also means a backdrop of cold, Autumn temperatures and a dark night sky as the riders brave the overnight laps. There were 800 cyclists participating in the race, each with their own ‘pit lane’, where the team gathered when they were off the track for re-fuelling or some sleep. For a race of this duration and intensity, you would think it would attract only a very experienced rider, but we met people who were relatively new to cycling, or had entered the challenge to raise money for charity. The sense of community that surrounded the event was overwhelming, with the riders providing each other with incredible support throughout the weekend. Of course, we couldn’t pass up the opportunity to test our new lights on the longest night of the year. We asked Hannah and Emily from Twice The Health, plus their two cycling queens Emily and Chloe (the motion in #tthinmotion), plus their boys team 'Men In Motion', to ride with it from 5:30pm until the sun came up the following day. So, how did they get on? ↑ 'Twice The Health In Motion' and 'Men In Motion', full line up. Emily Young: Half our team was made up of everyone's favourite fitness duo, Emily Kiers and Hannah Tyldesley AKA Twice The Health. We were riding with Chloe from In Motion, who is also a super speedy cyclist and Personal Trainer! Luke: Our team was called Men In Motion, and was made up of Luke Tyburski, Eddie, (Ted), Matt C and the other Matt C (AKA Ginge). Why did you decide to take part in the Red Bull Timelaps event? Emily Y: Because my three lovely friends mentioned above told me I was on the team, how could I say no? (I had no idea what I was signing up for!). 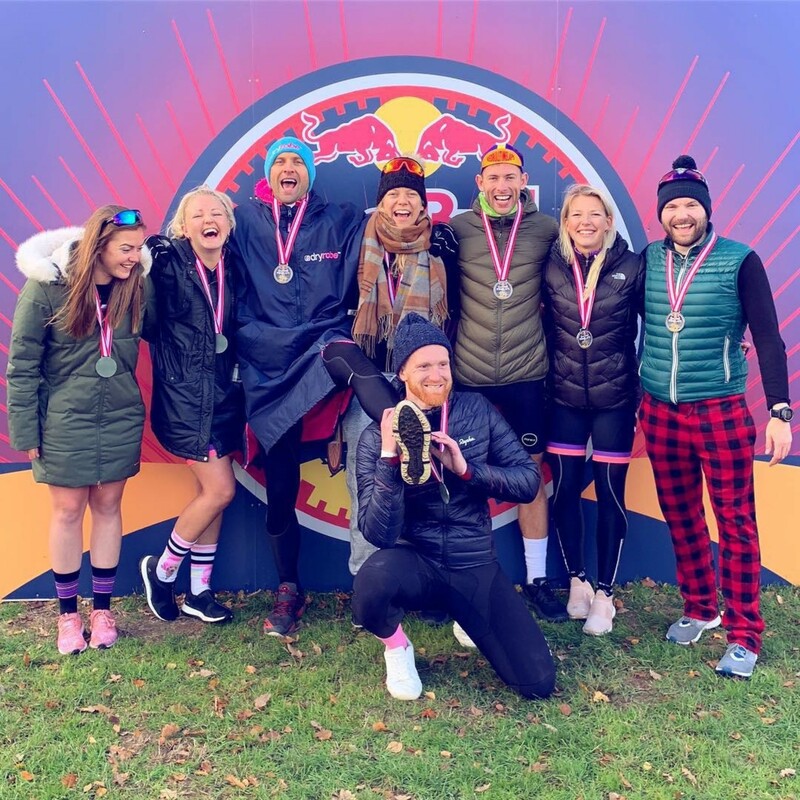 Emily K: One of our team members (Chloe) took part last year and could not stop raving about the many hours so eventually we caved and agreed to join. What can we say, we're suckers for a crazy challenge! Luke: I was told I that I was a team captain for Twice The Health in Motion - Men In Motion team, and thought it sounded like fun! ↑ Team 34 Men in Motion racking up laps. 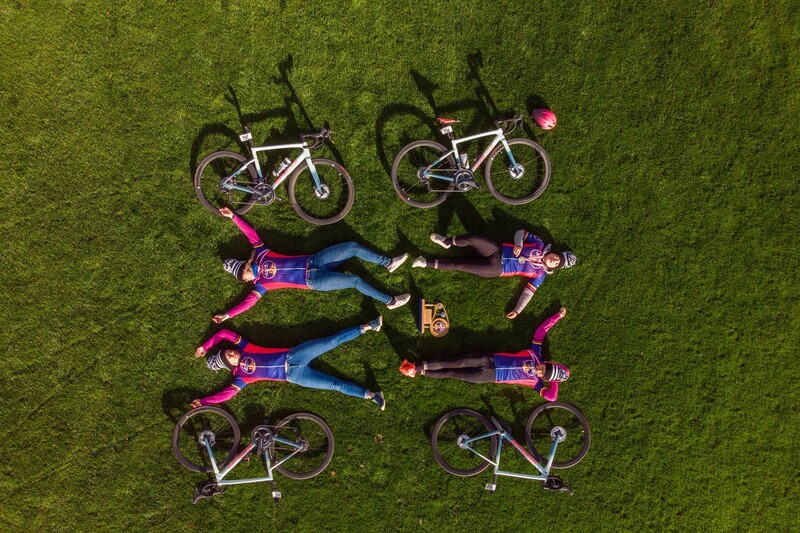 Photo by Red Bull UK. What has been the most challenging thing during this event? How have you overcome it? And what have you most enjoyed? Emily K: The cold! It was a little chilly to say the least. Thankfully we had lots of Liv layers...and our trusty motorhome Flash Gordon. The whole sprit of the event was amazing. Who knew 25 hours of lapping could bring people so close? Emily Y: Lack of sleep and being so cold! The atmosphere and awesome people that the event attracted got me through. Luke: Definitely the lack of sleep is hard, the body wants to rest, but you have to cycle, and fast! Mini naps when possible, and remembering it's a team event; none of us wanted to let each other down. Being a team event makes it fun, you celebrate together, encourage each other, and lift each other up when feeling flat. It’s amazing! ↑ A good set of lights was a must on the night laps. Photo by Mark Roe for Red Bull. Has cycling always been something you’ve enjoyed and what role does it play in your life? Emily Y: I do long distance triathlon, so I spend a lot of time on a bike. I didn't take to it at first, but now I absolutely love it - though I do find it a challenge in the winter months. Luke: I started cycling in 2013, and have done a lot of ultra-endurance (300km + cycles) since then; you could say I’m a fan… Cycling is a way for me to connect with others who love being out on the open road, feeling free, and exploring new places. Emily K: We have always cycled casually from a young age. We didn't start seeing it as as a sport, or rather something we took a great deal of interest in, until around 2 years ago. We took part in the 2016 Prudential 100 mile ride, during which I nearly killed Hannah due to her lack of speed and general capability. We returned a year later and completed the same event with a little more enjoyment! Now not only do we see cycling as a speedy way to whizz around London but also the perfect way to escape the city come the weekends. At Beryl, we think lights are an essential part of any cyclist’s kit. What is the one thing that you can’t ride without? Emily Y: Gloves in winter and sunnies in summer! Emily K: Matching outfits... they make you faster we promise! Luke: Lights at night, and a tyre repair kit. 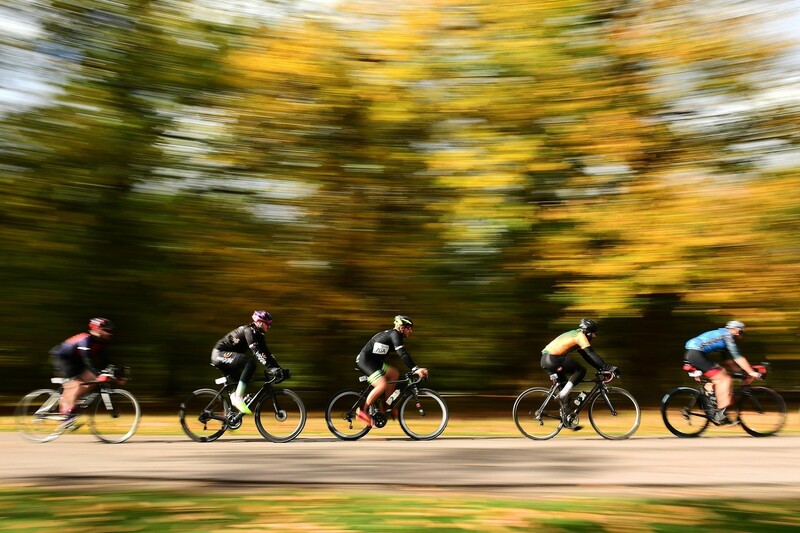 ↑ Cycling in a group is a great way to make the most of autumn. Photo by Leo Francis for Red Bull. Autumn is here and it’s darker and wetter. 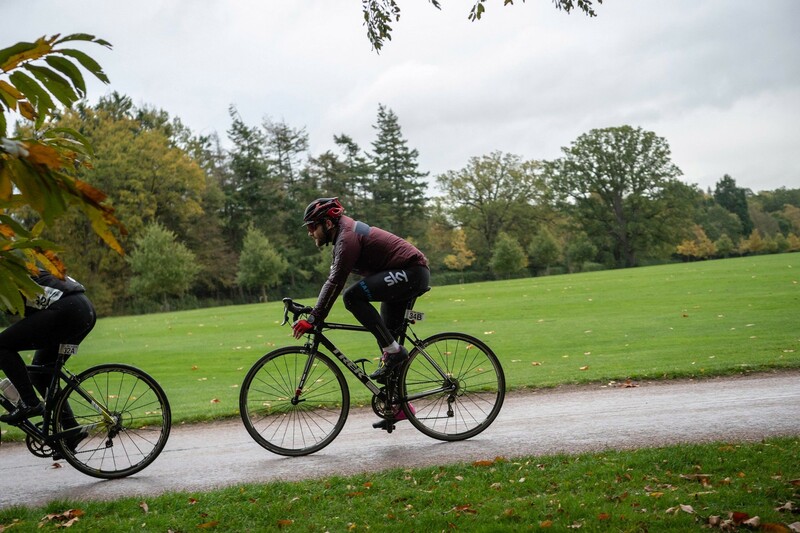 What advice/tips would you give to riders to make the most of autumn and keep cycling now summer is definitely gone? Emily Y: The thought of getting outside in the cold is always worse than actually doing it! Riding through winter can be a challenge but it's definitely worth keeping up to enjoy those summer rides without feeling like you've lost all of your fitness. Emily K: Full finger gloves. You want to have full dexterity to brake and change gear, numb fingers are a big no no. You also want a front light that actually projects onto the road. The little lights do nothing if you are on a road with no street lamps, hence the Beryl Laserlight was perfect for our night riding. Luke: Wear an extra layer of clothing than you think you need, add another light to your bike to be seen, and find a cycling buddy to head out onto the roads together. ↑ Above, the Specialized team, winners of the Women’s category. Photo by Leo Francis for Red Bull. If you hadn’t been riding Timelaps, how would you have spent your extra hour this weekend? Emily Y: Probably in bed recovering! It's been a late finish to the race season, so It's been pretty exhausting! Emily K: Probably riding to Windsor to watch whilst cake eating, and getting very jealous of everyone taking part. ↑ Bike with glowing red light. Photo by Red Bull. 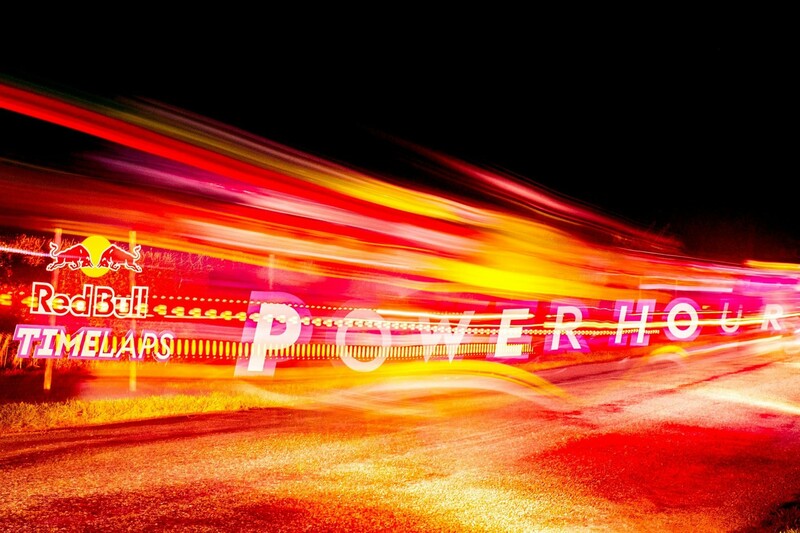 We were so glad we could participate and make sure our lights could endure an all-night race. For many riders, it might be too soon to commit to next year, but here at Beryl, it’s already in our diary. See you there in 2019! Top image credit: Leo Francis for Red Bull.